An abdominal aortic aneurysm (AAA) is a widening of the main artery in the body, as it passes through the abdomen. The walls of the artery weaken, causing it to ba lloon out. It is more common in older men, smokers, people with high blood pressure and people with other cardiovascular diseases. At the age of 65, about 1 in every 65 men will have an AAA. The aneurysm usually causes no symptoms and most people are not aware they have it. However, about a third of these will rupture (burst) if not treated. This is usually fatal and each year 80-100 people in Northern Ireland die from a ruptured AAA. The challenge is to reduce mortality from AAA by diagnosing and treating the condition before a rupture occurs. The Northern Ireland AAA Screening Programme offers AAA screening to all men in their 65th year in Northern Ireland and was implemented in June 2012 on a phased basis within the Belfast Health and Social Care Trust area. Full roll-out of AAA screening commenced from July 2012 throughout the rest of Northern Ireland. The aim of the AAA screening programme is to reduce AAA-related mortality by providing systematic, population-based screening using a simple ultrasound scan. 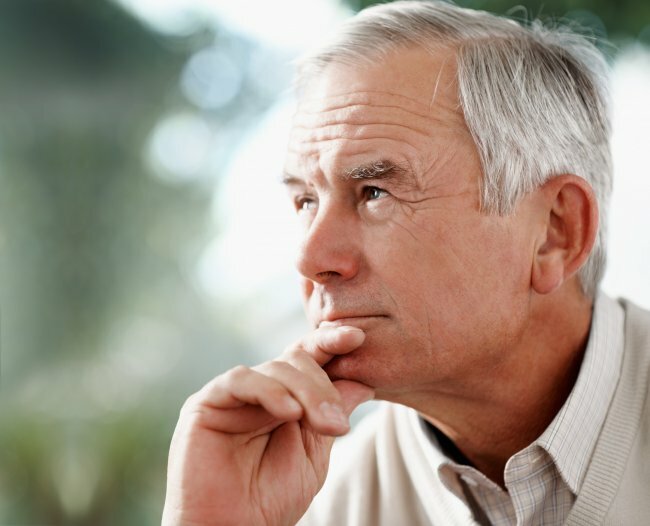 There is evidence of a significant reduction (45%) in mortality from AAA in those men aged between 65 and 79 years who undergo ultrasound screening. Men older than 65 years will be able to opt into the programme and request screening through the central screening office. There is also evidence of the long-term cost-effectiveness of AAA screening in men and further evidence that the early mortality benefit from screening is maintained. The items available for download here were part of the professional information packs sent out to all GPs, GP practice managers and pharmacies prior to the launch of the programme. Please note that pharmacies received a copy of the AAA screening invitation leaflet, but not the three results leaflets. The invitation leaflet is sent out to all eligible men with the letter inviting them to screening. The results leaflets are for men diagnosed with a small, medium or large AAA. The relevant result leaflet will be given to screened men directly after their scan. The poster was sent out to all GPs, GP practice managers and pharmacies in the run-up to the launch of the programme as a means of raising awareness. The information sheet outlines the structure of the programme, the screening process and the primary care that follows for those men diagnosed with an AAA. It also highlights the risk factors and has stats on AAA prevalence. The frequently asked questions address issues relating to all aspects of the programme: what an AAA is, roll-out of the programme, the screening process, the scan itself, possible results, available treatment, and how personal information is used.